Dozens of people with visual impairment have come to the path for the first time, and followed the route, unique of its kind, which was designed for them. They could experience the path and its history, geological features and the surrounding nature through their other senses, such as touch, hearing, smell and taste. 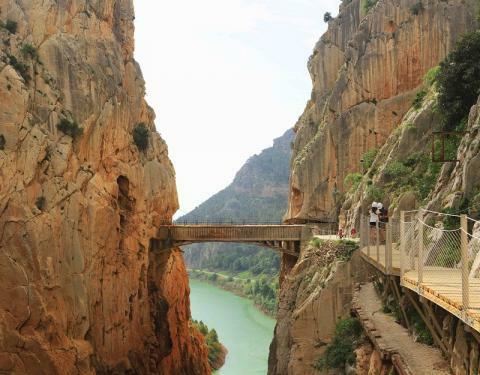 The aim of the visit, which is in its trial phase, was to break down barriers, and it can become a 'short-term reality' according to the company in charge of managing El Caminito del Rey. 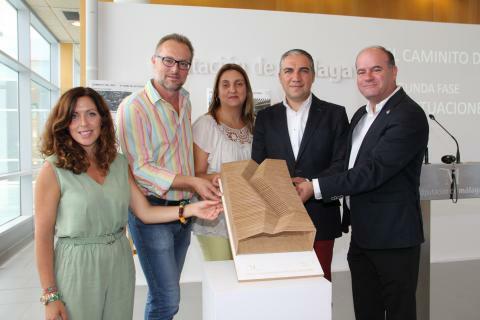 The County Council is going to invest 861,000 euros in this project which might be built in August. 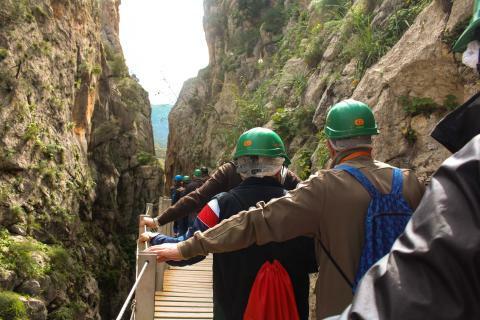 A 300 m-long tunnel was made at the path in the Desfiladero de los Gaitanes gorge, which is to be opened at the beginning of March. 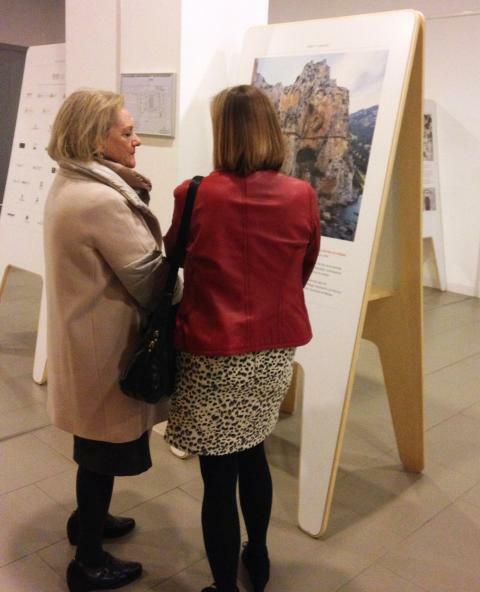 El Caminito del Rey refurbishment was awarded Europa Nostra award in 2016, which is one of the displayed awards. This display, which is going to be taken to several towns in Spain, is to be shown in the County Council building until 28th February.